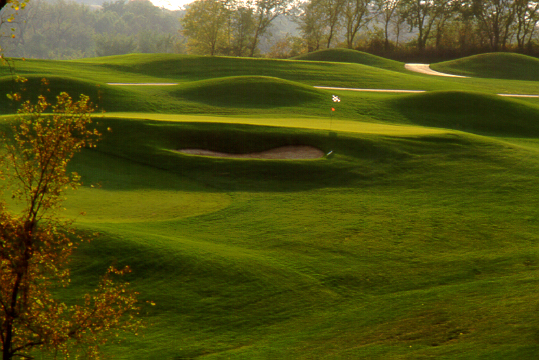 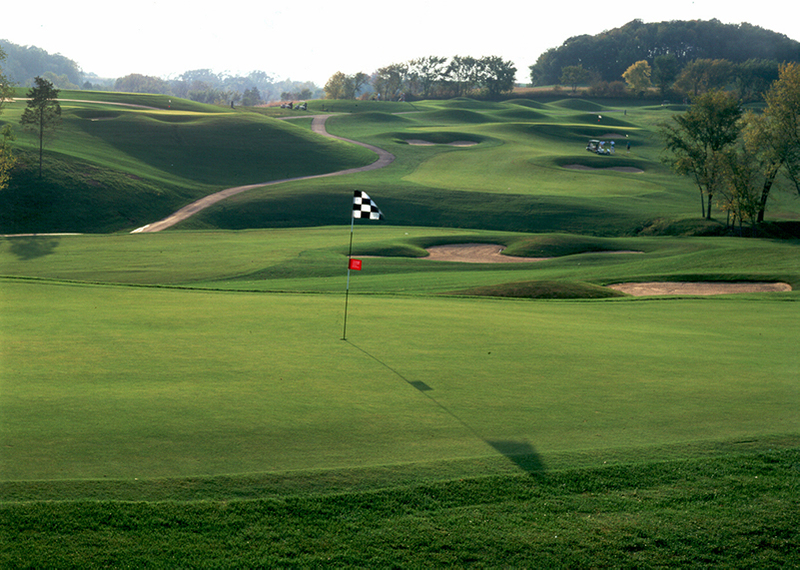 This 18-hole daily-fee golf course wraps itself around 160 acres of deep, natural ravines and hillsides. 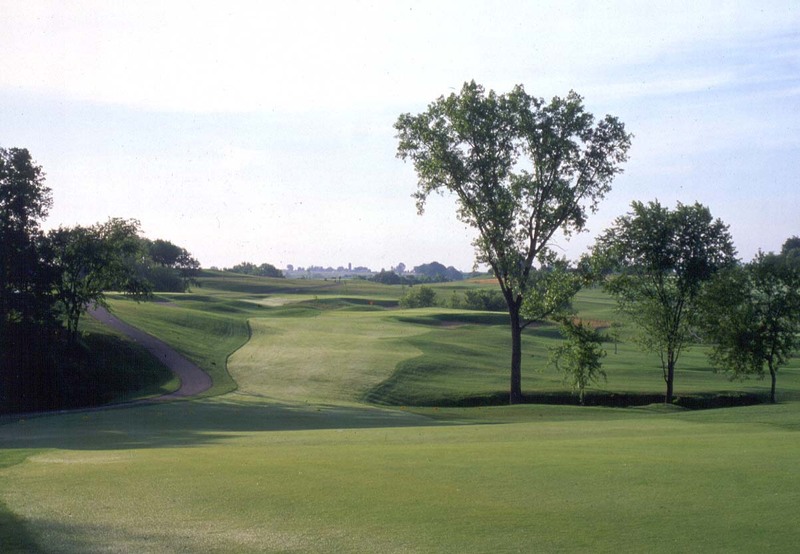 To complement its rural setting, the grassing strategy on the course includes acres of meadow plantings that provide stunning complements to the strategic bunkering and ample bentgrass fairways. 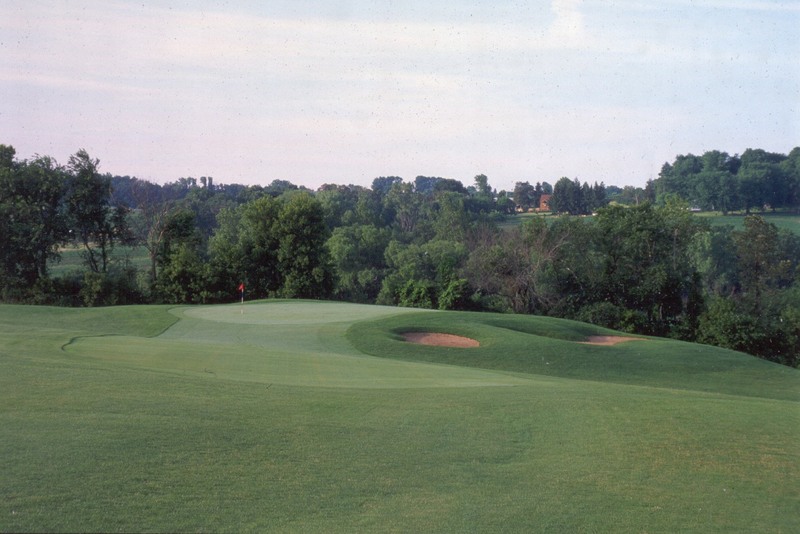 Since its opening, the local golfing establishment has praised The Meadows for being just what they needed, a straight-forward, strategic golf course at an affordable price.